Before a new tile has been placed on the roof by the contractor, homeowners must know their future investment is protected for the long-term. This means they must carefully review all warranties and analyze the level of coverage they provide. 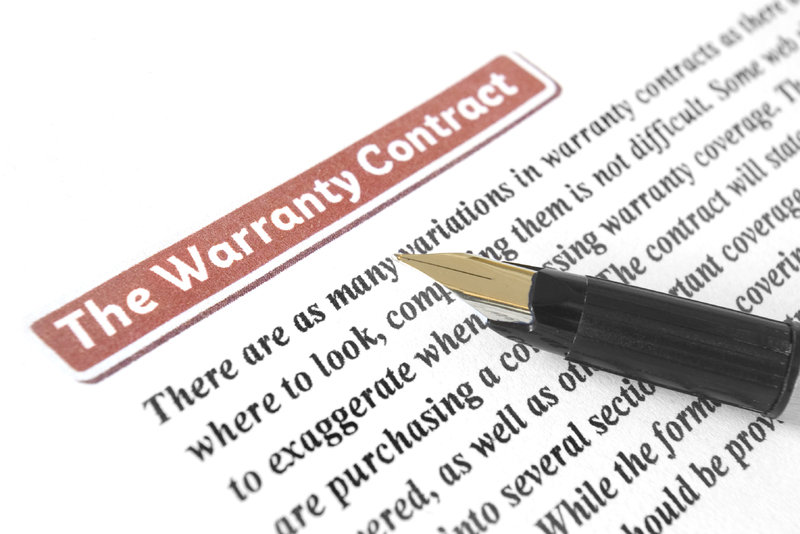 A roofing system warranty can be a complex document for those who don’t have great experience within the construction field. And so in this article, we’ll highlight how Canadian homeowners can get true value for money within their roofing warranty. Many Canadian homeowners have been left out of pocket on their warranties when their roofing installer has gone out of business. It’s therefore important to work with companies that have been serving the roofing marketplace for at least five years. This timeframe is long enough to establish a service history and also showcases the company’s ability to maintain a strong level of customer satisfaction over many projects. Industry studies continue to show that the majority of roofing system issues can be explained by poor workmanship. Most of the modern tile products from the leading manufacturers have been extensively tested. And so it’s important that the company chosen for job has the experience and expertise to install systems according to the manufacturer’s specifications. The company should also offer extensive warranties that cover workmanship issues and installation errors. It’s no good signing a manufacturer’s warranty if that warranty isn’t backed by the manufacturer. Therefore, homeowners should only work with certified installers for the top manufacturing brands within the Canadian roofing industry. Those who have experience installing GAF and IKO products, for example, are better equipped to handle any challenges that might arise during the roofing project. These companies also offer comprehensive warranties that are completely covered by the original manufacturer. The leading companies can offer manufacturer’s warranties that extend beyond 25-years and include lifetime coverage. By reviewing their warranties closely and analyzing coverage levels, homeowners can achieve value for money with their roofing installation services. The most important part of the process is to conduct comprehensive research before signing any warranty. To learn more on the warranty analysis process, contact our trusted installation team today! This entry was posted in Roofing Advice and tagged contractor warranty, finding roofing company, licensed roofer, roofing company warranty, roofing warrant advice, Roofing Warranty. Bookmark the permalink.